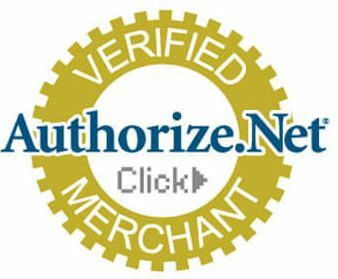 Your 2018 Christmas gift shopping just got a whole lot easier. Get family and friends a gift they can use year-round. 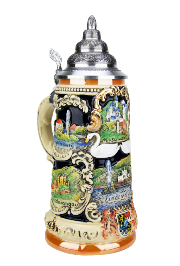 Our wide range of authentic German beer steins means there’s something for everyone. 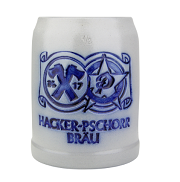 We've handpicked our best, unique mugs to give to the beer-lover in your life. 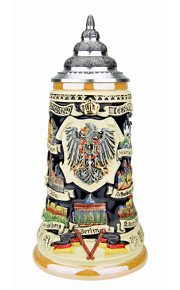 With German beer steins ranging from Santa motifs to Bavarian cityscapes, you're sure to find something for everyone on your list. 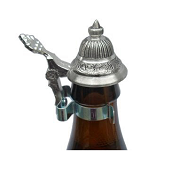 For friends or family that have traveled near & far to drink their favorite beers. 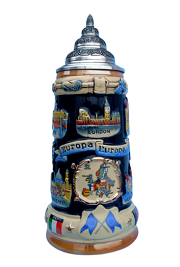 Whether you’re helping them celebrate their family heritage or their favorite cities, our commemorative city and country beer steins are a keepsakes they’ll treasure and use. These are a few of our favorites. 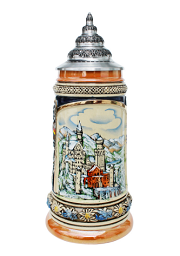 Shop all of our authentic German beer steins for more inspiration. 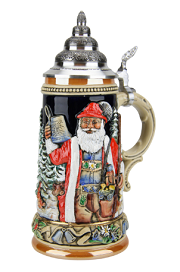 Beer has no season, but our collectible Christmas beer steins are sure to get everyone into the holiday spirit. Not only are they a festive way to drink your favorite beverage they also make great decoration for the holiday season. Now that's a way to mark the occasion. 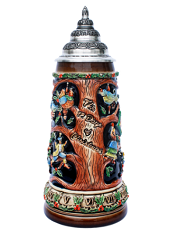 Shop all of our Christmas beer steins for more creative gift ideas. 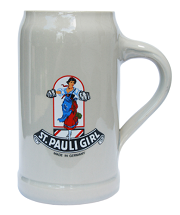 Their beer will taste better in an authentic German brewery beer mug. 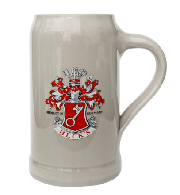 A traditional brewery mug the perfect Christmas gift for dad, brothers, boyfriends or anyone! 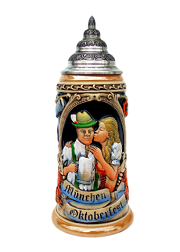 It’s the perfect way for them to enjoy their favorite beer during the holidays, Oktoberfest and throughout the year. Those'll make any German beam with pride. 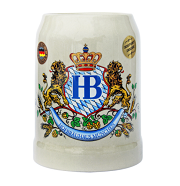 Shop all German Breweriana for the proud German beer enthusiast in the family. 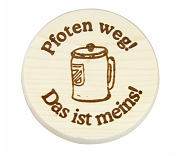 Wood covers and bottle toppers are a match made in beer heaven for beer mugs and steins. Create custom/personalized wood covers or choose from our selection. 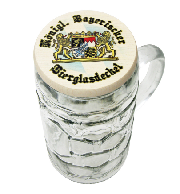 Looking for more German Christmas gift ideas? 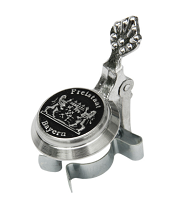 Shop all German gift ideas including bottle toppers, t-shirts, aprons, coffee cups and more. 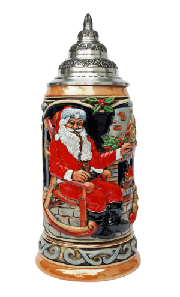 Check out our entire range of Christmas products, from advent calendars and ornaments to German Christmas pyramids.